Our promise to you is to give you first-class patient treatment with first-class patient care. Our team of dental health professionals are experienced, dedicated, and compassionate. We know the importance of dental health to our overall health, so we want to do our best to make sure our patients are healthy, happy and above all smiling! We are very proud of what we do as well as what we strive to achieve, from our state-of-the-art facilities to our achievements in complex dental implant cases. 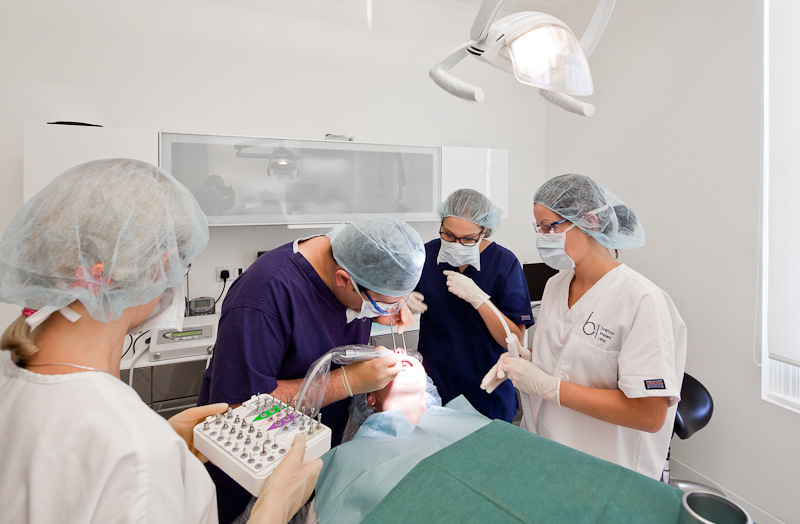 At the Brighton Implant Clinic our facilities, experience and expertise means that we are skilled in the latest as well as best techniques in dental implant treatment. We do a range of different procedures such as all - on - four, teeth- in a day, zygomatic implants and more. We offer a free consultation for any type of dental implant treatment. This comes with a full dental health evaluation, panoramic X-ray and a free treatment plan. Our clinics have been architecturally designed to optimise patient comfort as well as accessibility. Our clinics are bright, airy, and modern, with our very own C T scanner as well as an in-house dental laboratory. Find out more. One of our clinical priorities is to protect our patients and maintain patient safety through patient hygiene. All of our staff have regular training on infection prevention and control, as well as strict hand hygiene policies. Our dentist suite’s are cleaned and disinfected continuously as well as all other areas of the clinic being cleaned daily through environmental hygiene control. We believe that dental health care should be affordable and this is why we do custom payment plans on a case by case basis for individual needs. Take a look at our prices. Our clinics are centrally located in Brighton, Hove, Hailsham, and Worthing. Each of our clinics is accessible on a main transport link. In addition to this, we offer accommodation packages for patients traveling from afar.